PCB boards are easy to be damaged by the static when transportation. 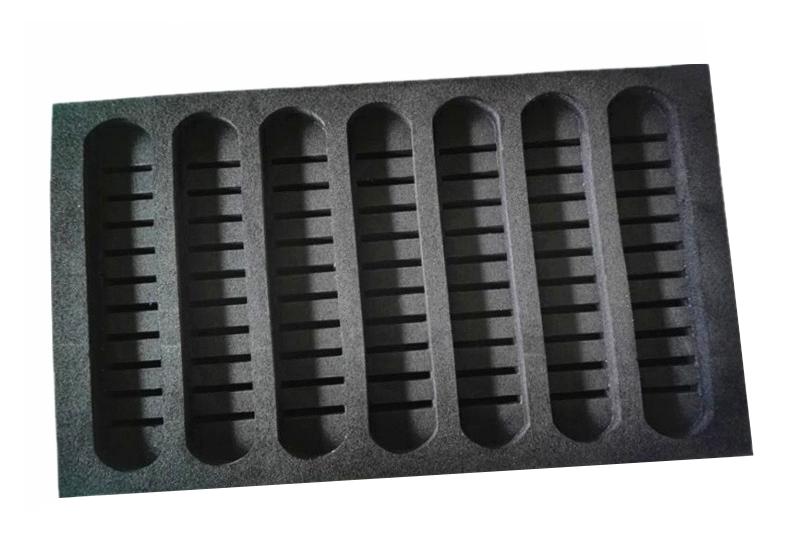 ESD trays made of foams are developed to solve those problems. Not only PCB boards, but also other static sensitive electronic parts also could be packed by ESD foam trays.